In April 2015 we reported that Focus on the Family was releasing the soundtrack to one of their Radio Theatre productions for the first time ever. Today they are releasing the soundtrack for their audio drama adaptation of the beloved classic, Little Women, making it the second soundtrack release; a trend that, with the support of fans like you, may very well continue. The score for Little Women was composed and conducted by Jared DePasquale. 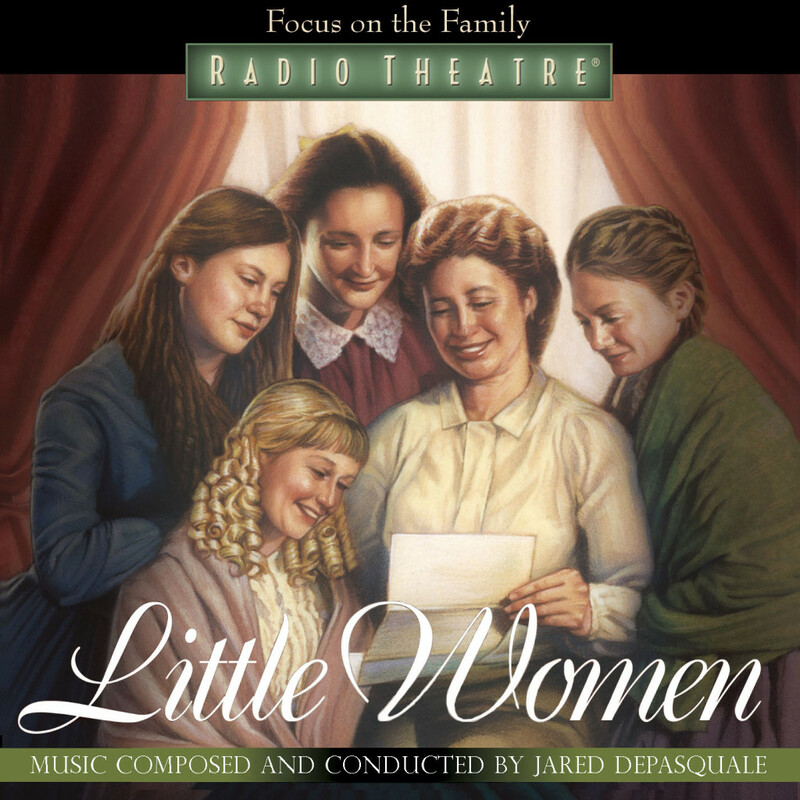 As he did for his scores for The Hiding Place and At The Back of the North Wind, Jared has compiled a slideshow with his narration which shares the behind the scenes on the composing of the Little Women score. Check it out below. Pick up your copy of the soundtrack from iTunes or Amazon.